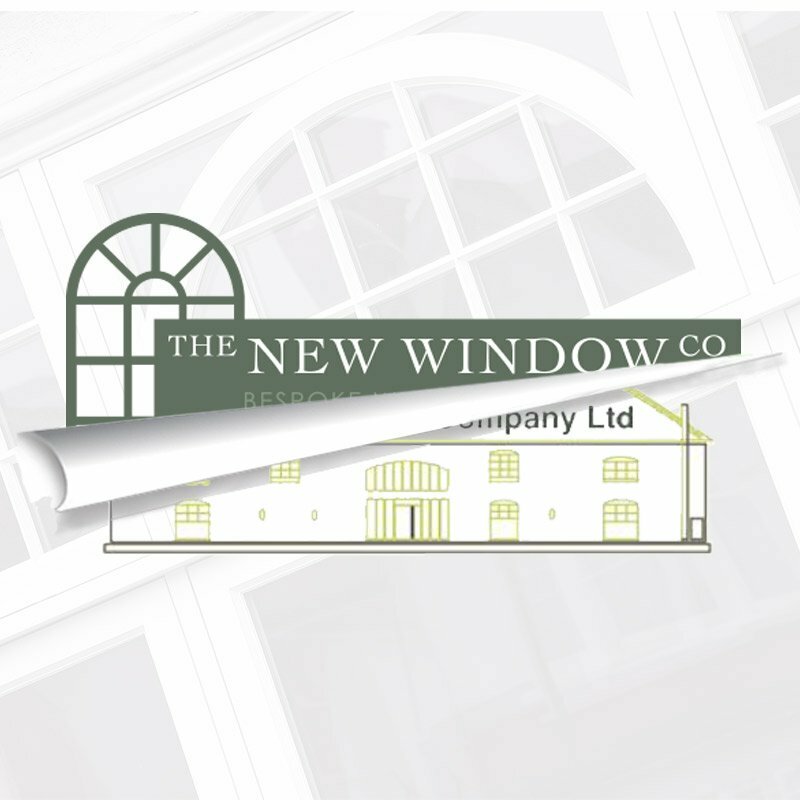 Welcome to The New Window Company. 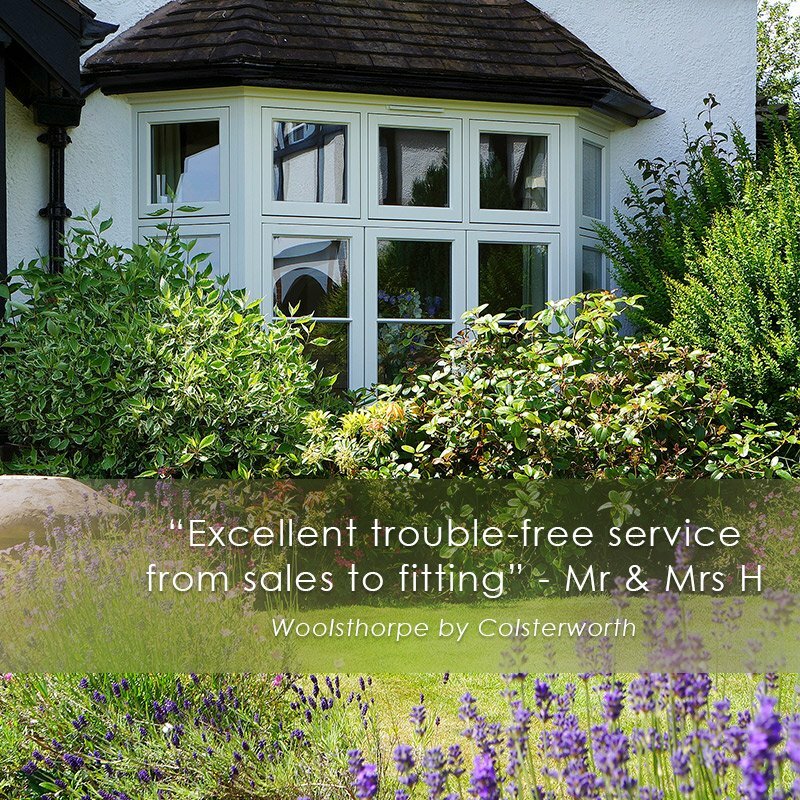 We are the leading provider of timber, timber alternative and uPVC windows and doors in the East Midlands, installing across Lincolnshire, Rutland, Nottinghamshire and Leicestershire. We showcase a range of our award winning products in our extensive Lincolnshire showroom. Come and have a look around, test out our working, full size samples and ask us any questions, we are more than happy to help. If you decide our products are for you then we can arrange a home visit to discuss your requirements, take measurements and provide a quote. We love what we do, and that passion converts into highly satisfied customers. From your first visit to our showroom to your finished installation, we strive to provide a bespoke, stress-free and professional service. We have many testimonials that we are happy to share with you. We have a very relaxed approach to your enquiry, we would encourage you to visit our beautiful showroom to view our wide range of products, alternatively we can visit you in your home to discuss all the options available to you. We will then provide you with a written comprehensive quote in due course detailing the price, specification and guarantees. You are in safe hands with our knowledgeable, professional and friendly team. Our Chairman, Roy Wakeman OBE, recently led a management buyout of the company, taking over from Darren and Tracey Elmes. Roy is a leading industry figurehead and brings with him extensive knowledge, vast experience and great business acumen. Our Sales team consists of two highly experienced gentlemen, Mike Scarborough and Jamie Green. 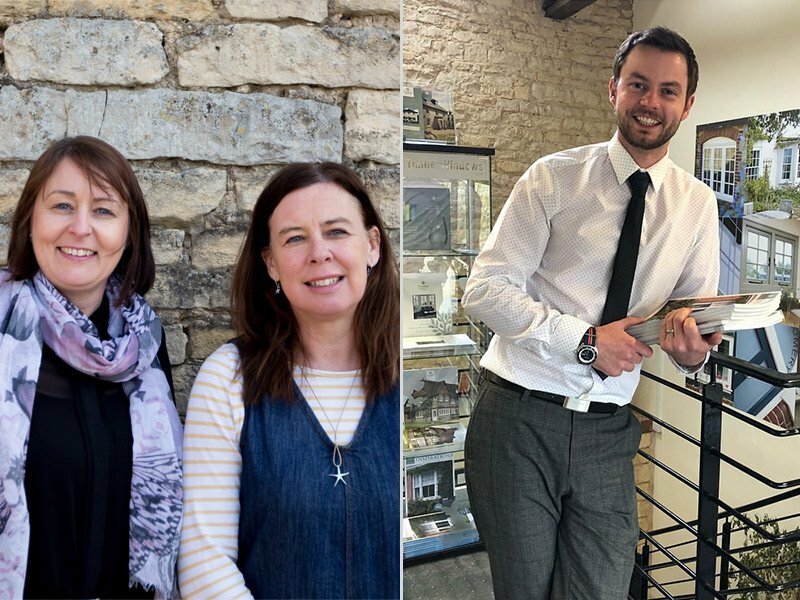 Our friendly Admin team consists of Angela Pearson and Christina Clough, with Lloyd Gillham being responsible for IT & Marketing. Our Installations team is led by Dave Goodwin, with Ben Fawcett, Steve Towers and Paul Sillett being our three talented fitters. Lee Jarman is our company Surveyor. 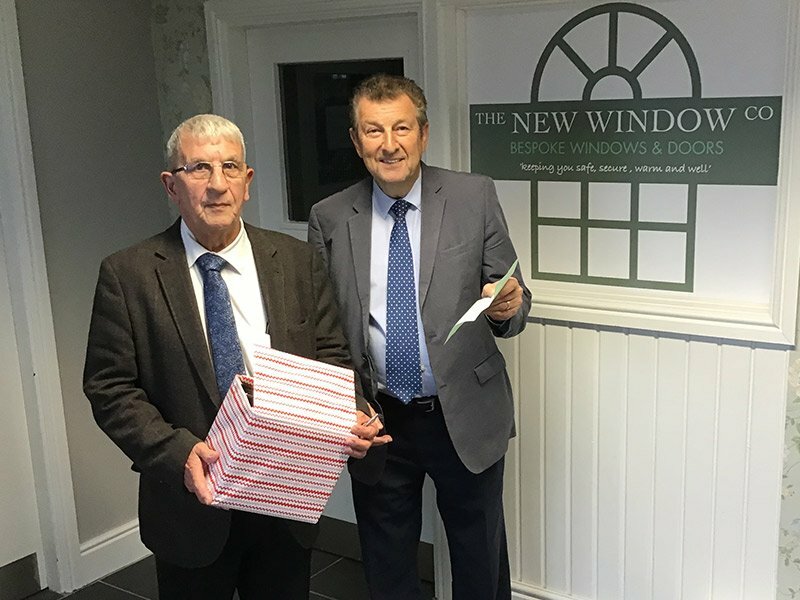 We have been a strong presence in the window and door industry for a significant number of years, and take pride in using that experience to provide the best possible service for our customers. Established in 1995 by Darren and Tracey Elmes, we have gone from strength to strength. Initially operating in Grantham, we soon had to move to larger premises in 2004. In 2007 new products were being introduced into the industry so our product range was expanded to include timber. Further expansion in 2011 resulted in the move to our current location, a converted stone barn near Caythorpe, perfect due to the 1320 sq ft floor space and ample parking right outside. In 2017 we were acquired in a management buyout, led by Roy Wakeman OBE, a leading industry figurehead. We have had a make-over inside and out. Our new logo can be seen on our new website and we are proud to share our news, customer reviews and more on social media. All of our window and door styles are available in timber, in oak, meranti hardwood and European redwood. Why choose timber? Our engineered timber, meaning it is multi-layered, provides a beautiful finish in a vast range of colour options, some of which are difficult to replicate in other materials. It is a stronger product, aesthetically pleasing, durable, long lasting and resistant to the issues which affect traditional timber. Timber is an environmentally friendly option. All our timber derives from sustainably managed plantations, which means when the trees are felled, new ones are always planted to replace those harvested. Our timber range is supplied by Timber Windows.com. Many of our windows and doors are available in state of the art, alternative materials. 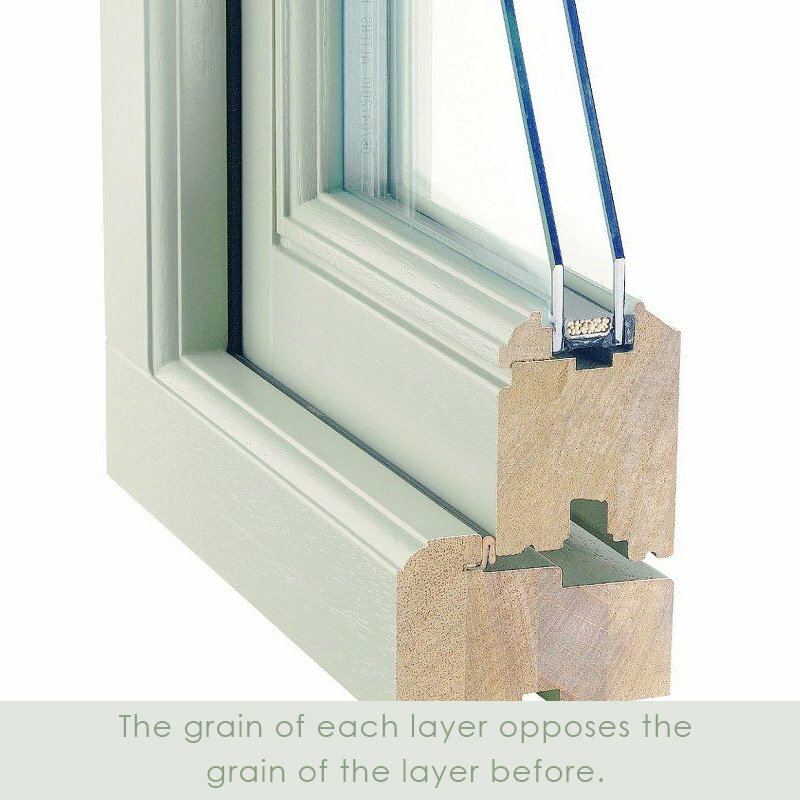 For example, our top of the range Evolution windows are hand finished and replicate the look of timber. The guarantee on all our uPVC products are for a comprehensive 10 years. 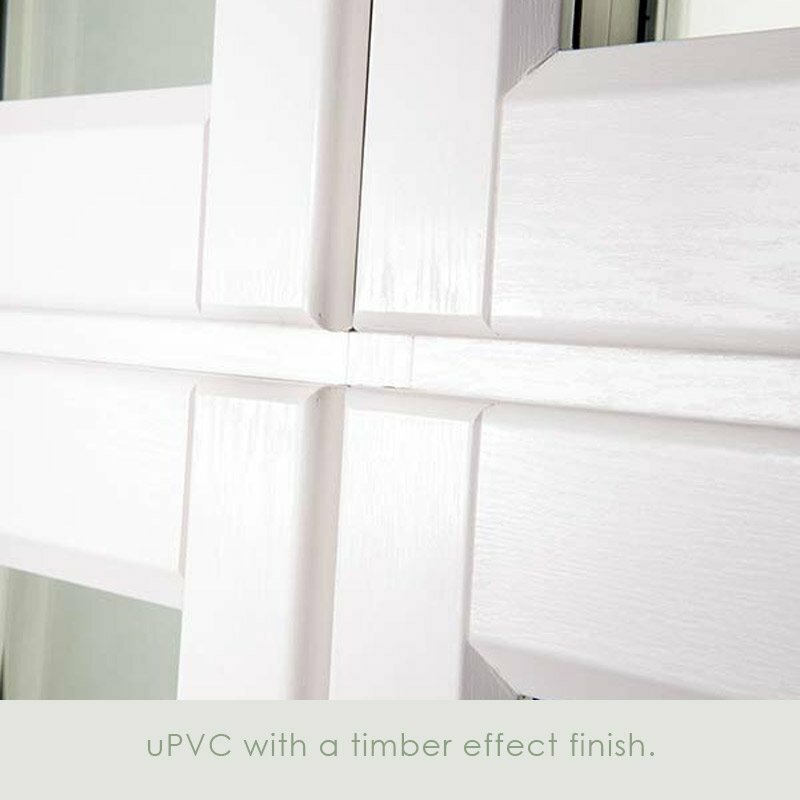 Our uPVC range of products include profiles from Evolution, Masterframe, Roseview, Rahau and Kommerling. There are benefits to both timber and the alternatives – which material you feel is best for your home often comes down to personal taste. To aid your decision making process we warmly welcome you to visit our showroom where you can see, touch and test the different options first hand. Copyright ©2018 The New Window Co all rights reserved.